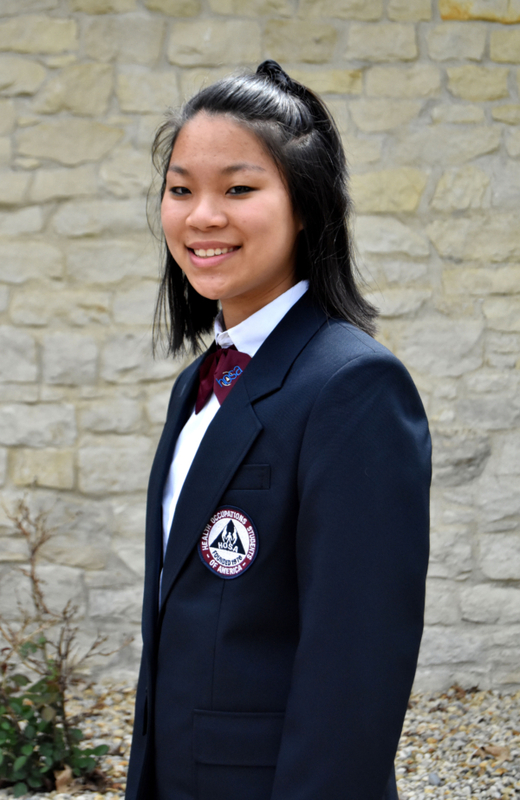 Expansion – I want to help HOSA grow so there is a greater impact in the future. ​Confidence – I want to help others gain confidence in themselves so they can be future leaders. Teamwork – I will listen to what others have to say and work as a team. Leadership – I will help those who don’t have a voice and be their voice. Honesty – I want to inspire others to be loyal, compassionate and honest with each other to build stronger relationships. I plan to go into the medical field as a Veterinarian. I want to attend a good Vet school. After school I plan to go to Japan and work with my uncle who owns a Vet clinic in Tokyo.